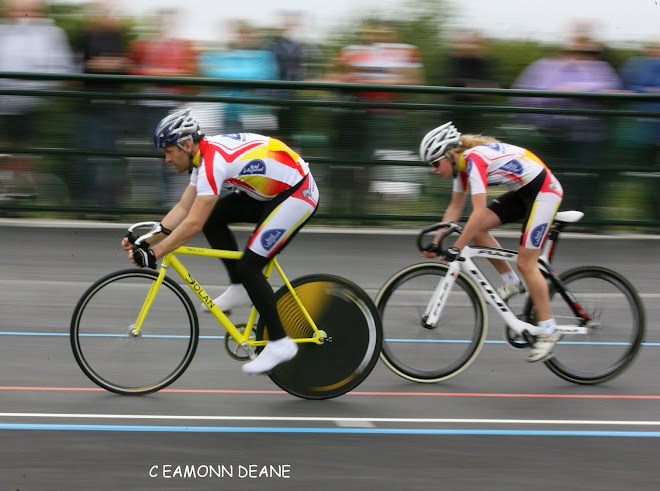 The first cycle race held in Weymouth for many years, was, according to both riders and spectators alike, a great success writes Darren Orchard..... 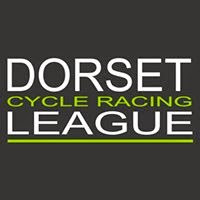 It has taken the organisers, Mud, Sweat n Gears Cycle Club nearly 18months of work, along with British Cycling and West Dorset Council to get the Weymouth Park & Ride Cycle Race series off and running, but it turned out to be worth it. A strong field of cyclists took to the start of the Cat 4 race, with riders from as far away as Southampton and Exeter, along with a good selection of MSnG CC members, and straight away two attacked and moved away from the field. Rob Midmore saw the danger and managed to bridge across to the other two joining fellow MSnG CC rider Nick Carroll. 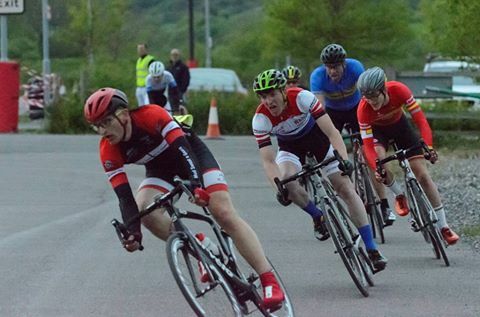 The three then worked hard together and managed to stay away from the chasing pack with Rob just missing out on the win after a strong sprint by Oliver Handley from Southampton Uni Road Club. The rest were led over the line by MSnG’s Charlie Cox after a powerful sprint for fourth. 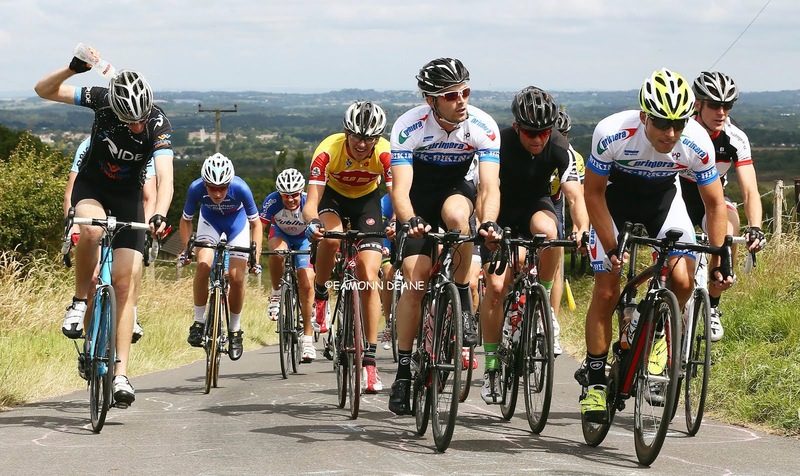 Next up was the cat 3 race but the race didn’t allow the same thing to happen, with all the early attacks being closed down keeping the group together. MSnG’s leader, Darren Orchard, put in a really strong performance trying to break the pack by repeatedly attacking but each time a different competitor brought him back and maybe all those efforts told at the finish as Darren couldn’t hold on to a flying James Horton, VC St Raphael, who took the win by a couple of bike lengths. Despite this Darren still came a superb 3rd and with Graham Biles taking 8th in one of his first races at this higher level it rounded off a stunning performance by all the Mud, Sweat n Gears Cycle Club riders. Chris McLaughlin also had a highly impressive 2nd place finish to the race of which makes up for his early retirement from the recent Sandersons Road Race due to a mechanical issue. Chris, who is currently studying for his GCSE’s, was obviously happy with his result and proves he will be one to watch in the future. With such a great facility in an ideal location it is looking very good for the rest of the series, which wouldn’t have even started if it wasn’t for the brilliant support from club members, a massive thanks goes out to all those who came down to help. So if you are interested in taking part, helping out or just turning up to watch some thrilling local sport, for free!, then contact Mud, Sweat & Gears on 01305 784849 or email info@mudsweatngears.co.uk or simply come along to the next round on Saturday 20th May from 5pm.